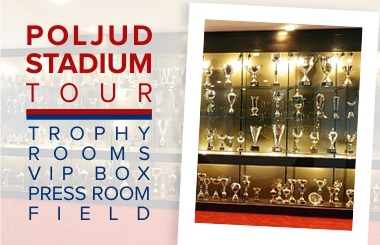 On Wednesday, Hajduk is playing Croatian Cup quarter-final against Osijek at Gradski vrt in Osijek, kick - off 17:00. 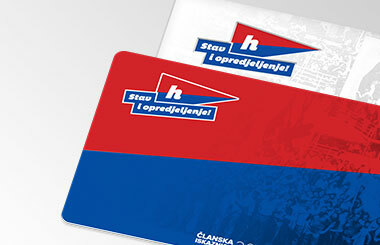 It will be the second Hajduk's match under coach Siniša Oreščanin, after his debut victory in the away championship match against Rudeš. "We are aware that this match is really important in respect of the positive continuation of the current season. We are optimisic ahead of the match, we are preparing for it after the victory against Rudeš, we analyzed everything and we know what to expect in Osijek. 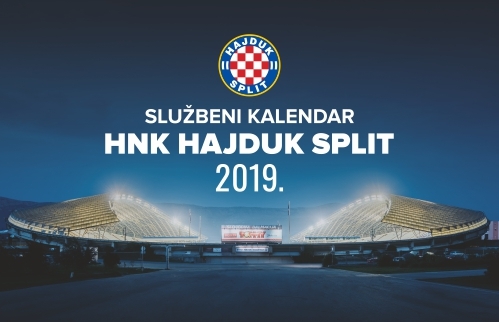 Playing in Osijek was always a tough away challange, I expect a very competitive game but I assure you that Hajduk will show the right approach on the field" said head coach at his pre-match press conference.